ASKO - Pyrolytic Oven Series At ASKO, Discover Ovens That Heat Up To 500°C! ASKO appliances have market advantages even from a distance. 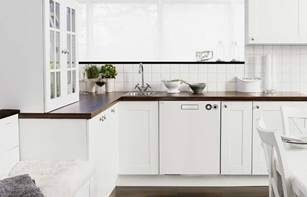 Scandinavian design features are eye-catching, seamless and minimalist, attracting a growing number of users to investigate ASKO products. As Australian kitchens are transformed and old appliances discarded, the need for relevant and functional kitchen makeovers becomes obvious. Lifestyle choices mean families are no longer single dimensional, and needs can’t be satisfied by a one-size-fits-all approach to meals. 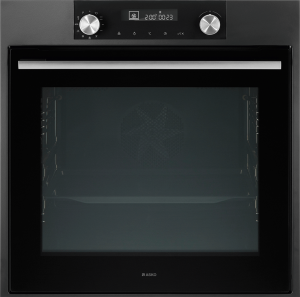 An ASKO OP8637A Pyrolytic Oven could be the answer. Elegant ASKO ovens possess a whole lot more than just good looks. ASKO appliances are packed with multifunctional features that dramatically increase cooking options, along with precision engineered components for ease of use and exacting cooking procedures. ASKO ovens are multi-award winning, and the range of pyrolytic ovens is proof positive of their growing popularity. The ASKO OP8637A Pyrolytic Oven stands head and shoulders above the competition for versatility, durability, and value. Why choose the OP8637A Oven? 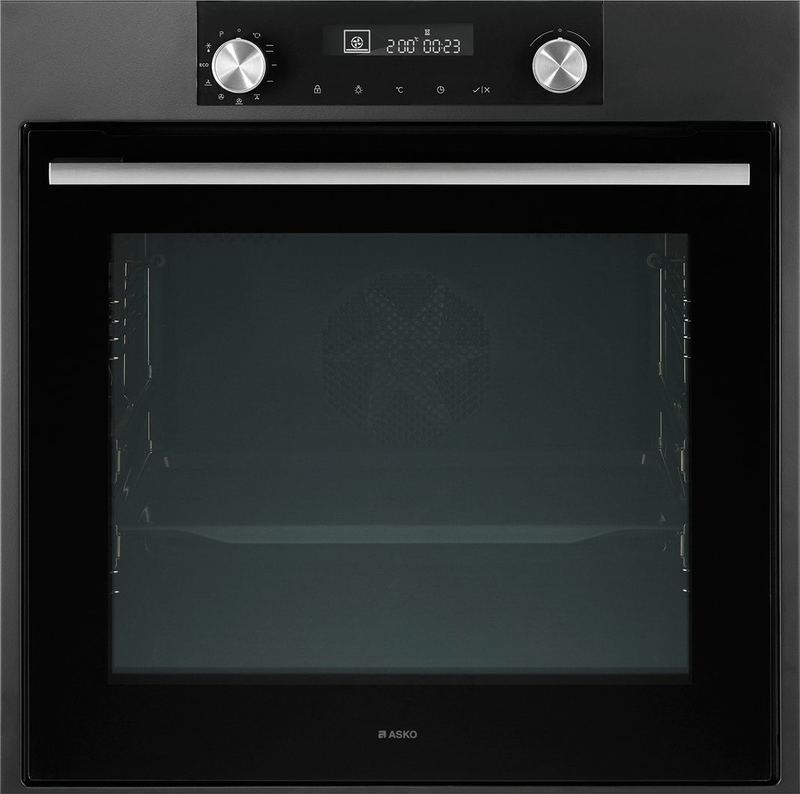 A quick perusal of the ASKO oven range reveals a huge choice of appliances. ASKO developers create ovens for people from all walks of life with varying levels of cooking ability, so the products ultimately reflect personal style. ASKO ovens become kitchen assistants capable of sharing the cooking workload, and additional functions including pyrolytic cleaning enable further refinement of oven purchasing options. ASKO built-in ovens create seamless spaces that are easy to clean and handy to negotiate. The potential of culinary output is further enhanced when the ASKO OP8637A Pyrolytic Oven is coupled with additional ASKO ovens, cooktops, microwaves, or other inspiring kitchen elements. With thirteen functions, programs and modes, the OP8637A is a terrific introduction to contemporary home cooking, where traditional methods and cutting-edge techniques work happily side by side. ASKO pyrolytic ovens are manufactured for optimum cooking capability. The additional advantages are noticed when cooking is complete and pyrolytic functions take over. 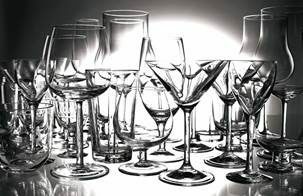 Pyrolytic cleaning takes place at temperatures around 500°C to reduce grime to ashes. When the cleaning cycle finishes and the oven cools down, a quick wipe with a damp cloth will complete the procedure. The high temperatures required for cleaning also increase ASKO pyrolytic oven functionality in more ways. 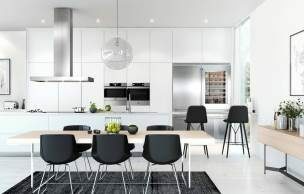 Although Scandinavian appeal never goes out of style, ASKO developers understand the importance of function as well as form. 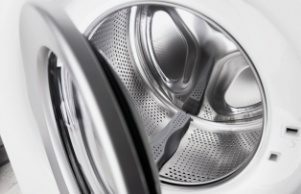 ASKO is a dedicated appliance manufacturer, meaning all available resources are used to promote improvements and innovations solely dedicated to the best possible user performance. 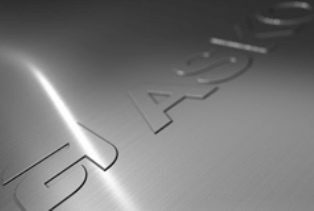 ASKO has been a world-leading appliance manufacturer for decades, and the uptake of products by Australians is a sure sign that striving for excellence remains an ASKO trademark. The ASKO OP8637A Pyrolytic Oven does a lot more than just cook. 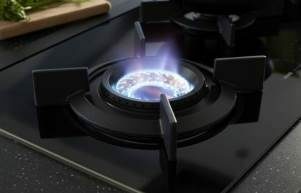 By combining traditional oven capabilities with a high definition digital display, the oven becomes a personal kitchen assistant capable of offering menu suggestions, delivering pre-set cooking programs, automatically adjusting during the cooking cycle, and even cleaning up when all the cooking is done. Kitchen appliances and technological innovations have intersected, resulting in a whole new home cooking revolution where everyone can easily learn how to prepare their own culinary masterpieces.